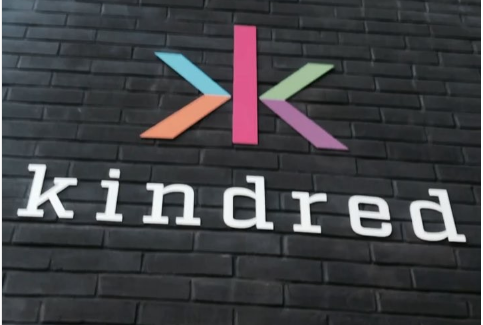 You will be part of a cross-functional team of talented Developers (typically 6-10 people) working together to build microservices for the Kindred Group platform. Your expertise lies within Java development but there will be opportunity for frontend development if that’s also something you love doing. We think that you will be eager to take ownership and develop interfaces in one of our various platform areas, such as; Payment, Transactions, Authentication, Player Accounts, Gambling Services, Risk & Fraud and Regulatory Integrations. The Tech organisation here at Kindred is driven by our company’s purpose “To transform gambling to ensure fair play, the best deal and a great experience for our players”. Kindred is one of the largest online gambling companies in the world with over 20 million customers across 100 markets. The platform supports a portfolio of twelve brands, among them Unibet, Maria Casino and iGame. We are a continuously growing and fast paced organisation. You will participate in design discussions with your colleagues to find great solutions to complex engineering challenges. We strongly believe in the “You Design it, You Build It, You Test It, You Run It, You Tweak It” ethos and everyone is expected to take part of the full system life cycle to ensure reliability and uptime of the production environment. You’re a positive person by nature and have a passion for what you do, putting teamwork and collaboration above all else. You take great pride in your ability to grasp complex business scenarios and translating them in to solutions with clean and performant code. – We are always looking for awesome people to join our family. If you are a software engineer with focus on Backend, Frontend, Test or a mix of several skills don’t hesitate to get in touch with us!